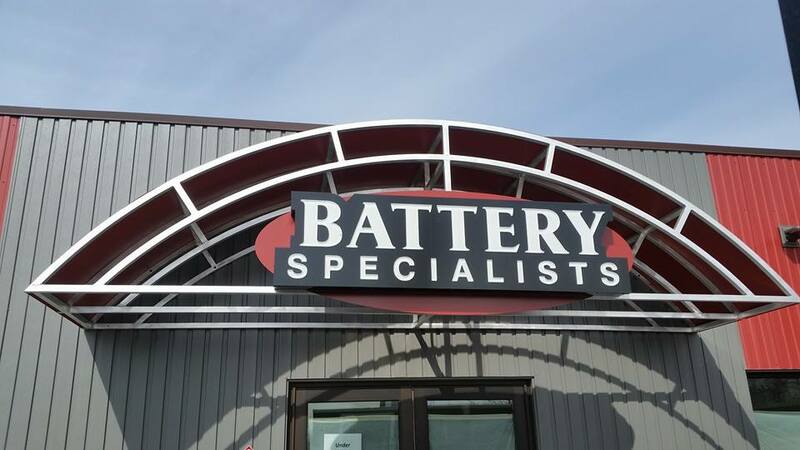 BSA Online: Welcome to Battery Specialists of Alaska. 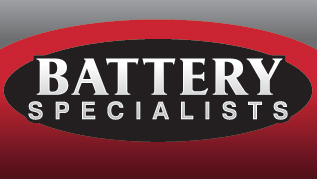 Battery Specialists of Alaska is your one-stop-shop for all your Automotive, Marine, Industrial, Powersport, and Off-Grid Battery needs. We proudly sell Alaskan Gold batteries as well as Crown, Odyssey, Northstar, Deka, Energy Power, and Optima. We also have a wide selection of OEM Alternators and Starters to fit your needs. We are oe suppliers of Denso, Delco Remy, Bosch, Prestolite, Leece Neville, Nikko, Mitsubishi, Balmar, Lektrika, and Valeo.